Searching for an easy to use brainstorming or collaboration platform? Gathering around a marker board or chart paper comes to the digital world and is enhanced with Microsoft’s Whiteboard app. A single user can start a Whiteboard and easily add edit rights for others. All participants can add images, stickers, text, drawings, and sticky notes to the Whiteboard from their own device. Participants can see the board change and update in real time. At the end of your Whiteboard session, simply send it to OneNote or save it as an image file. Previously opened Whiteboards can also be viewed and edited by clicking on the arrow in the top left corner of the screen. Ready to get started? 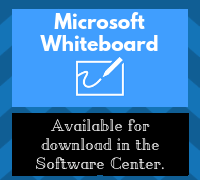 Microsoft’s Whiteboard App is now available in Software Center. It can also be downloaded to your iPhone or iPad. Click here to learn more. 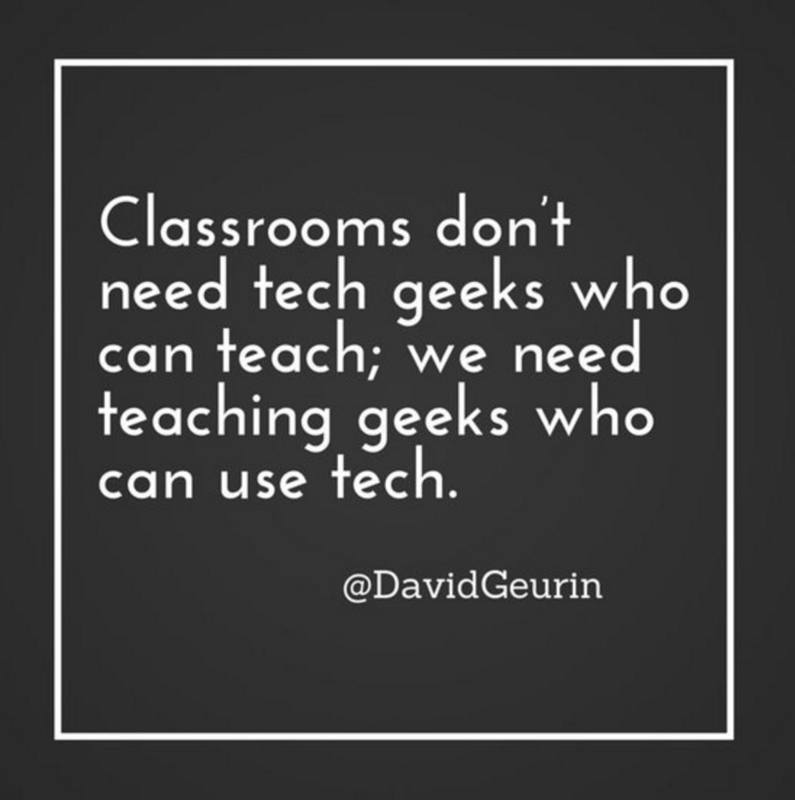 For further resources, check out the Instructional Technology web page or contact your local Technology Training/Integration Specialist.